Fair is a FinTech company that provides a new way to shop, get approved and pay for your next car—all on your phone. It gives customers the freedom to drive the car they want for as long as they want, and the flexibility to turn it in at any time. 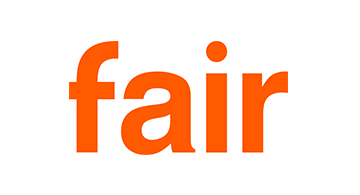 Fair is headquartered in Santa Monica, California. For more information, please visit www.fair.com.